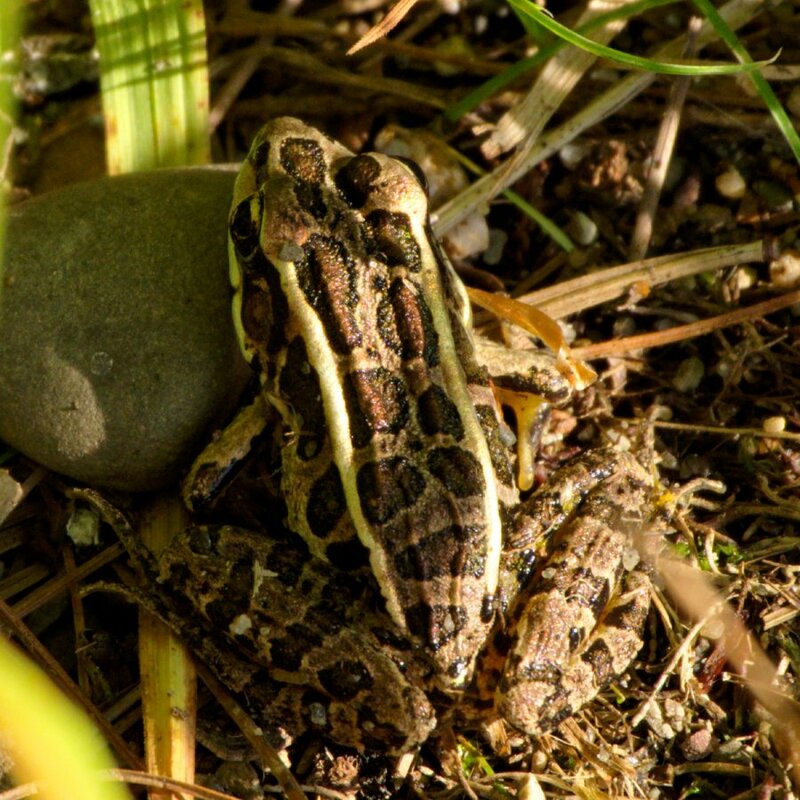 Little Pickerel frog next to Steven's Pond near my home. Edited in DxO. Love this one. Those toes! The pattern.